No news on theMasks of Nyarlathotep Companion; still awaiting word from our last proof-readers. Confidential to whomever sent me a copy of Cards Against Humanity… thanks? More housekeeping, the Companion, Christoforo, graves, etc. Bits and pieces of small news that, when gathered together, merit a post I suppose. Second time was the charm for Christoforo, it would seem, as Mr. Phinney was able to raise over $10,000, well over his goal. I look forward to getting my copy when the font is ready. Meanwhile I am still awaiting the last of our proof-reading for the Masks of Nyarlathotep Companion. I’ve had a pair of drop-outs to the effort (drop outs for good cause, of course) and their work has been taken up by others. Hopefully we’ll have the last sections at hand soon and, once their carefully read corrections have been applied, we can finally release the Beast. 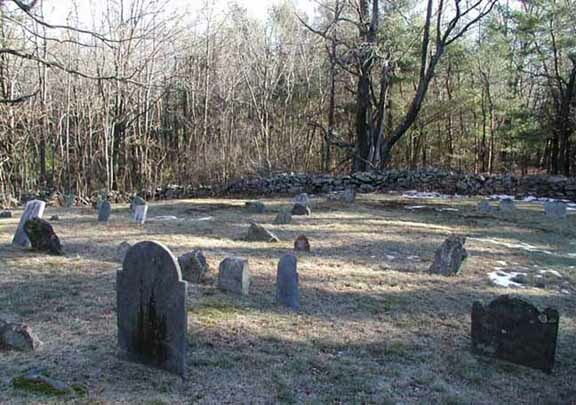 I’ve made some updates to my page about New England graveyards; I’ve expanded my notes about resources as well as visited a few new sites, including the hard to find Elliot Hill Burying Ground, and a supposedly haunted cemetery in Leicester, MA. Elliot Hill wasn’t all that exciting, though there were two stones from William Young. At the later location the most dangerous thing I spotted was a tick. Wooooooo! 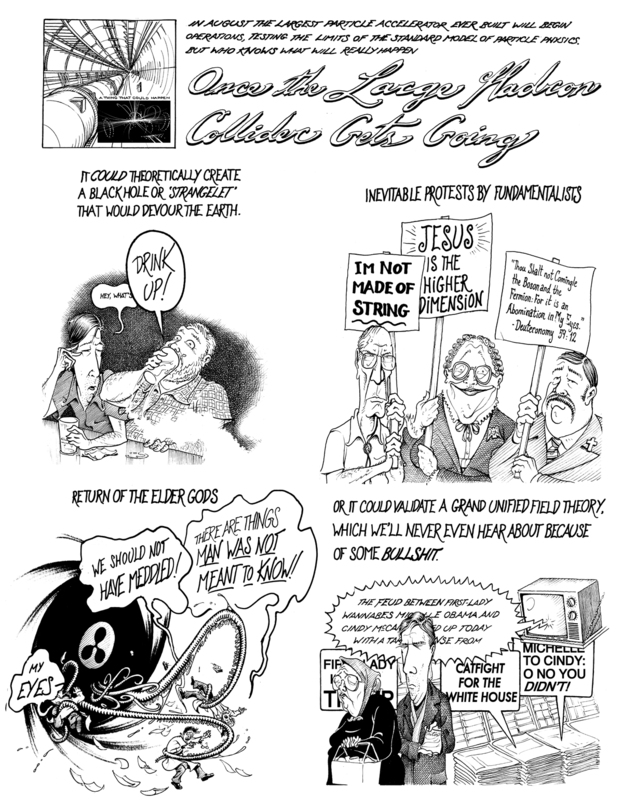 (Please people, can we not let the gossip of inebriated teens be the basis for our ghost stories? Only an idiot, or someone drunk on aftershave and root beer schnapps, would imagine a Quaker Cemetery is a secret gate to hell). I’ve made a few interesting finds at the bookstore, used and otherwise. Titles include Roadside Geology of Massachusetts, New England’s Visitor’s from Space, and a 1919 High School yearbook. If I have some time I’ll post a few listing from the students’ entries naming their favorite drinks… sulfur and molasses, anyone? We’re are in the midst of our second (and final!) round of proof-reading for the Masks of Nyarlathotep Companion. I have received responses from half of our proofers (proofist? proofian?) so far and hope to have the remainder in by the end of the week. Let us hope that I’ll have an update soon? Added a page about my historical research hobby New England graveyards, those in Worcester County, Massachusetts in particular. there is a map and and a few links (to be improved upon). Added a page about another hobby – Lovecraft Country, that is, the sandbox campaign setting for the Call of Cthulhu RPG. I’ve added a link to my semi-comprehensive list of Lovecraft Country scenarios and will add more in the future. Lastly, I’m still happy to answer questions about the MoN Companion. If you have any points of inquiry, let drop me a line.